Parental Alienation: Understanding It — Strategies To Fight It. 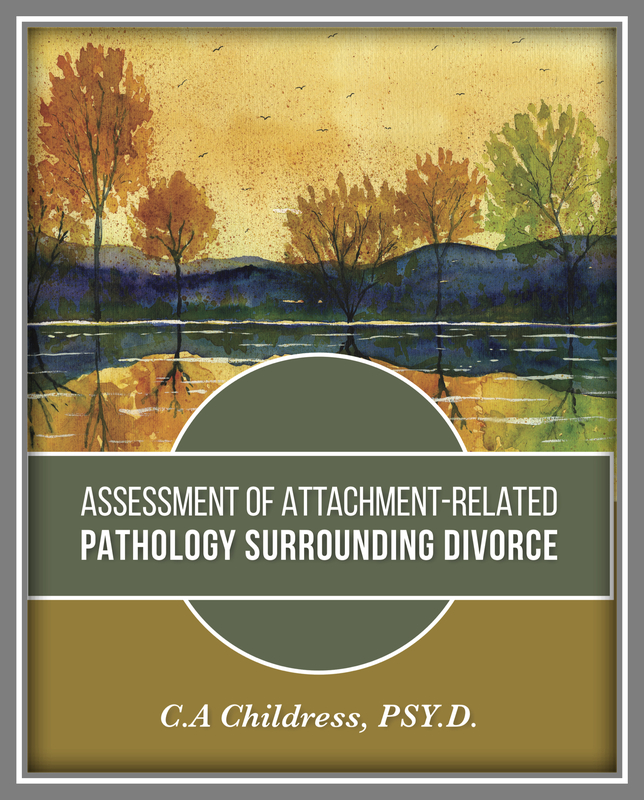 View Michelle’s complete presentation given at a Utah Membership meeting: Parental Alienation: Understanding It — Strategies to Fight It. We have wasted years caught in a distraction of controversy about whether or not parental alienation is a syndrome, or whether it exists at all. It is interesting how although there is a large body of research validating its existence, along with thousands of adults who attest to having suffered through it as children, and other parents who are currently traumatized, watching helplessly as their relationships with their children are being destroyed, there is still resistance and ignorance about what parental alienation really is and what to do about it. What is parental alienation? It is a pathological family interaction pattern which unjustifiably requires children to align with one parent against a formerly loved parent, putting the children in a destructive loyalty bind. It is usually within the context of a high conflict divorce that parental alienation occurs. It is a horrific form of child abuse. “Because it is anti-instinctual to hate and reject a parent, the child must develop an elaborate delusional system consisting of spurious, frivolous, and absurd rationalizations to justify the hatred and rejection. Eventually, the child comes to believe all the absurdity. The double-bind situation of being unable to have, love, and to be loved by both parents can lead to psychosis. Remaining with hatred and anger is not healthy under any circumstances, let alone for a parent. So, if the information and research is available to the public and professionals, why doesn’t the system, meaning the legal, therapeutic, and child protection agencies take a more proactive role and implement strategies and interventions that put a stop to such destructive behavior, especially when it is damaging our children? We can learn a lot about human nature by studying our own history in respect to the resistance to new ideas and implementing change. This is illustrated in the history of surgery. Surgery today is considered a lifesaving procedure, but in the 1800’s the death rate from surgery was 50%. In those days this fact was accepted as just the way things went. Joseph Lister, then a prominent surgeon, was disturbed by the death toll and became intrigued by the research of Louis Pasteur. Up until that time germ theory was not known, and Pasteur showed in his research that faulty fermentation of wine was caused by outside germs entering the wine. This was a bold new idea met with a lot of resistance. In those days they believed that infections were caused by bad air or that they just happened spontaneously. In those days surgeons took no responsibility for causing infections because they felt they had no part in it. Due to lack of understanding of how disease was spread, the surgeons of the 1800’s did not wash their hands between patients, and even took pride in wearing the same dirty lab coats they wore while operating on previous patients. The coats were splattered with blood and pus, a breeding ground for infection-causing bacteria. These filthy lab coats were worn as a badge of honor and prestige in the medical community, boasting of their accomplishments and experience. It is horrifying to imagine knowing what we know now. In discovering Pasteur’s research, Lister applied it and developed a sterile technique that was highly successful in reducing infection. He had unheard of success in lowering the rate of infection and saving the lives of hundreds of patients. You would think that his excellent results and breakthroughs would be eagerly accepted. On the contrary, it was met with high resistance, taking another 10 years to adopt his techniques. Much like Lister, when parental alienation was defined by Richard Gardner, there was great resistance to it, although he, again like Lister, was not the first to notice this pathological family dynamic. In the 1950’s, the child psychiatrists who later founded the various schools of family therapy, initially identified a cross-generational coalition between a parent and a child to the deprecation of the other parent and which was observed occurring when their hospitalized patients were visiting with their families. Murray Bowen labeled this the pathological triangle. We are long overdue to put aside the disputes of whether germs or parental alienation exist and start implementing the interventions and strategies needed to stop this insidious child abuse. National Parents Organization seeks to end parental alienation by making shared parenting and gender equality the norm in family law in every state.